CITY HALL, ELMHURST – After city council members voted last November to uphold the local ban on video gambling, a Public Affairs & Safety Committee member claims to have found a loophole in the local ordinance that will allow gaming machines to be installed this summer aboard the town’s Explore Elmhurst Express trolley. Paid for by Elmhurst’s Convention and Tourism Fund, all revenue from video gambling on the trolley would presumably go straight into city coffers. 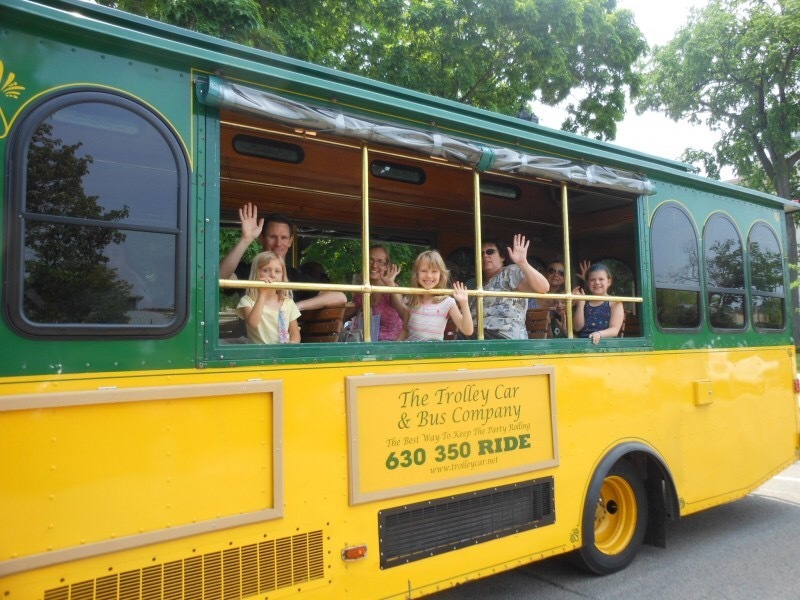 While the committee member admitted there were a few bugs to work out, issues like machine maintenance, change dispensers and additional entertainment on the trolley for children would all be addressed before the terminals are installed. Explore Elmhurst Express runs on Fridays, Saturdays and Sundays from July through September, with pick-up and drop-off locations at the City Centre, museums campus, and business districts on Spring Road and at York & Vallette.